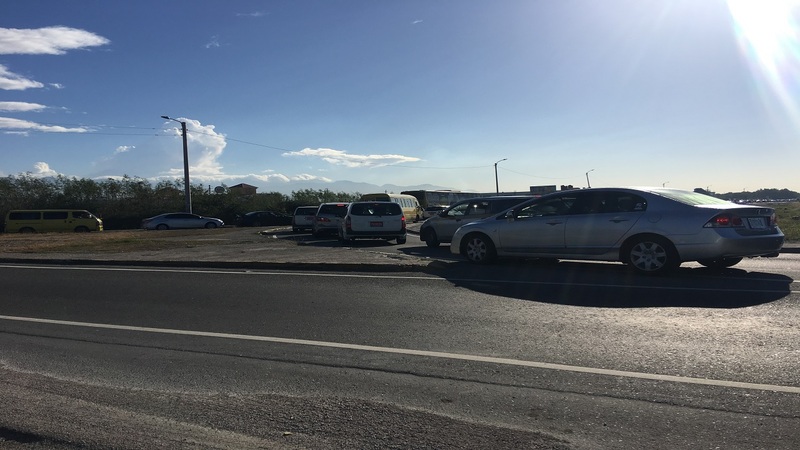 The police and other traffic authorities have stepped up their efforts to clamp down on unruly motorists across the island. But a probe by Loop News has found that the very systems that have been put in place to maintain law and order on the streets, have created a major loophole for members of the criminal underworld to target motorists across the country and make them easy victims of vehicle theft. 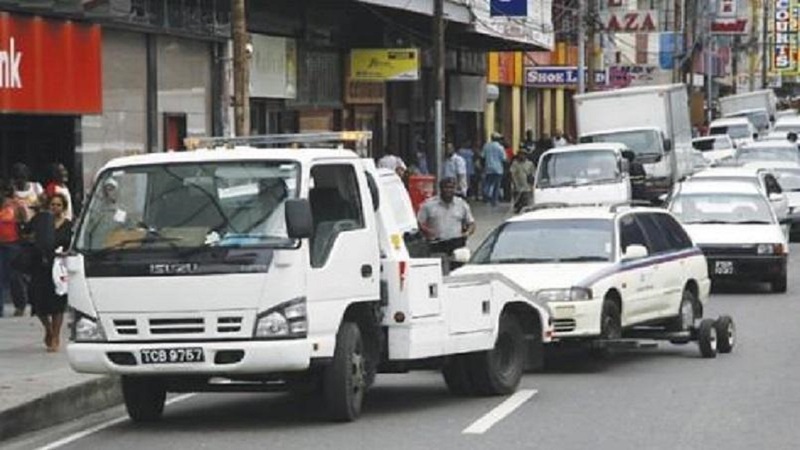 The probe has found that there is now a major breakdown in the systems in place to regulating wrecker services to legitimately remove vehicles from the roadways. A major flaw is that there is no measure in place that stipulates that when vehicles are towed from locations, wrecker companies should leave some form of communication to inform the affected motorists of the actions that were taken against them. The startling revelation has emerged, that any person from off the street can, in effect, use a wrecker to unlawfully remove (steal) vehicles from off the streets, as there is no system in place that requires such companies to leave any information or contact details to inform affected motorists of their actions, or where the vehicle has been taken to. Evidence of this was seen two days ago in Kingston, where a female motorist parked her vehicle along the sidewalk of a busy street, only to return minutes later to find that the vehicle was not there. With the high levels of car stealing in the country, the female motorist wept openly at the spot where the vehicle had been parked. "I did not know what to do, where to turn," the woman later told Loop News. This was after her fears were eventually allayed by a homeless man in the area, who shouted out, “Lady, is a wrecker take up your vehicle”. 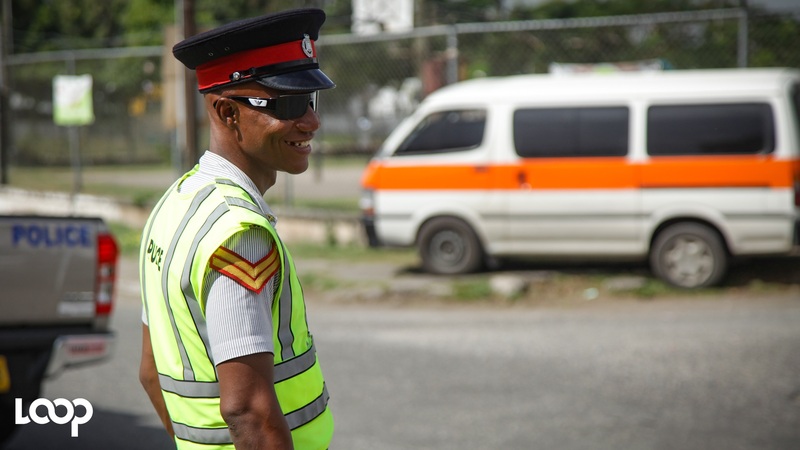 Checks with senior members of the Police Traffic and Highway Division revealed that there is a shortfall in the system to provide for greater accountability among wrecker operations on the roads. Outgoing head of the Traffic Division, Senior Superintendent Calvin Allen, in an interview with Loop News, confirmed the position. 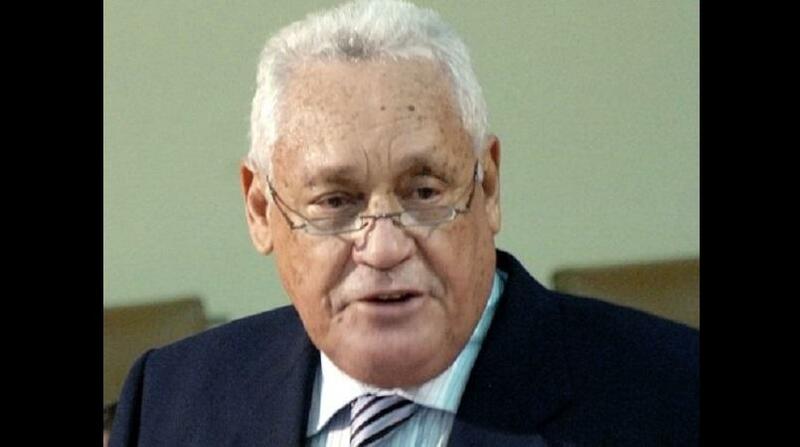 A similar position was expressed by officials from the Kingston and St Andrew Municipal Corporation (KSAMC). This is something that needs to be addressed," said SSP Allen. He said there needs to be some form of mechanism or communication to indicate to motorists that their vehicles were removed by wreckers. KSAMC Town Clerk, Robert Hill, when contacted about the matter, said it was, in fact, an area of concern for the corporation. He said officials at the municipal body were moving to address the issue.